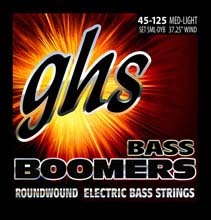 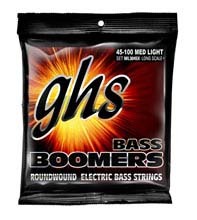 Cleartone coated bass strings are a premium brand of bass string designed to last longer but without compromising feel or sound. 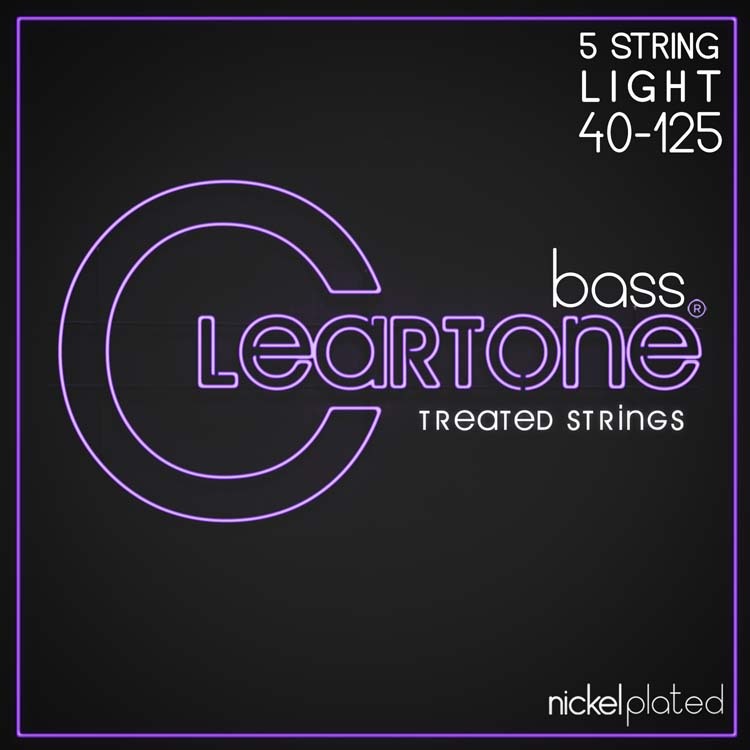 Cleartone strings feature a patent pending EMP Coating (Enhanced Molecular Protection). 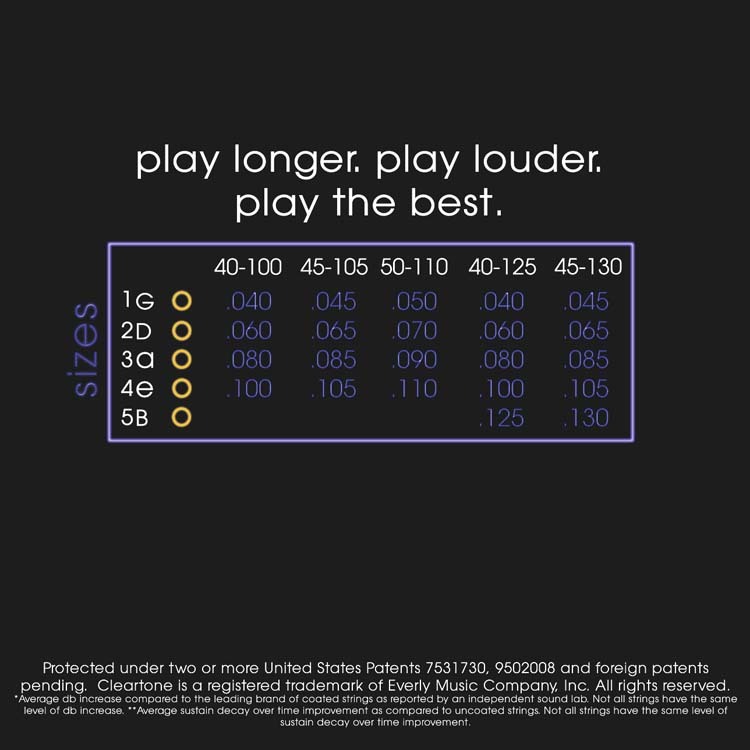 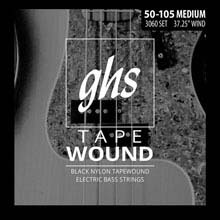 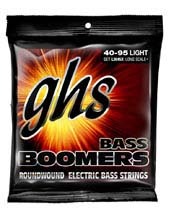 This technology makes Cleartone strings unique. 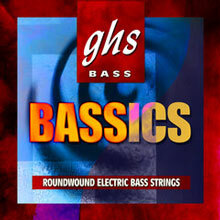 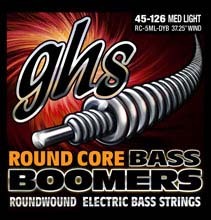 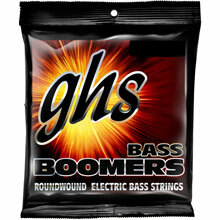 The coating featured on Cleartone Bass Strings is 500 nanometers thin making this the thinnest coating in the industry. Coated strings generally last longer and with this super thin coating there is no compromise to tone. 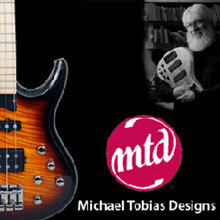 Even though this coating is so thin it is more durable than coatings thousands of times its thickness. 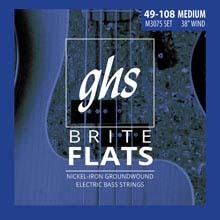 Cleartone strings will not flake off with hard playing or feel slick or slippery to the touch. 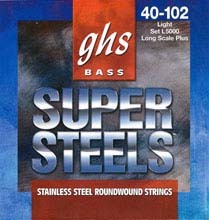 Super high tension winding over a hex-core is used to maintain string tuning consistency.